RepConnect equips Distribution Reps with an easy to use, efficient solution for storing and sharing product brochures, white papers, and rep lists. 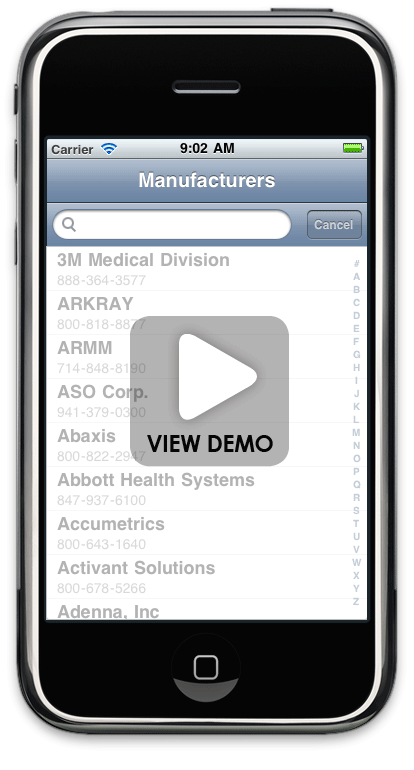 With this revolutionary tool, Reps can share YOUR information and documents with their accounts in just a few clicks. Now reps can learn about your products, contact you easily, and share your literature - without having to search through hundreds of papers.